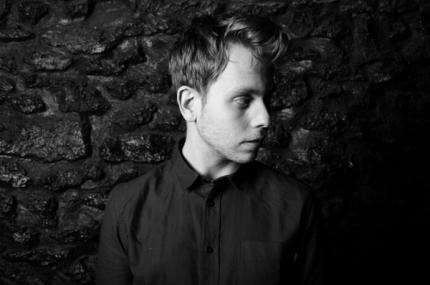 At just 25 years old, Joris Delacroix has already asserted himself as a major entity on the French house music scene with a number of EP&rsquo;s and remixes acknowledged, amongst others, by Asaf Avidan and Depeche Mode. Nearly 2 years after the release of &laquo; Air France &raquo;, he gives us his eponymous EP &ndash; an opportunity to (re) discover this piece which we never tire of, with a bonus clip directed by Julien Vray and Diez Films. The EP opens with a new piece &ldquo;This Place is Cool&rdquo; and we recognize instantly the style of the young producer, both atmospheric and dancefloor. In addition the to the radio edit of Air France and the original version, there are 2 remixes by French artists. The first is by Synapson, the Parisian duo who are part of the Delacroix Way of House label, who last September released an EP with their hit &ldquo;Drive me Thru&rdquo;. The second is by Maelstrom of Zone, giving us a remix of &ldquo;Night Flight&rdquo; with more organic electro sounds. A great opportunity for WOH Lab to celebrate the first reference of its label this 100% French EP.